Congratulations to "Janice H.", the winner in Lisa, Shirlee, and Delores' giveaway. Thank you to all who participated! Would you do anything for the one you love? Fake your own death, crash a wedding or keep a dangerous secret? 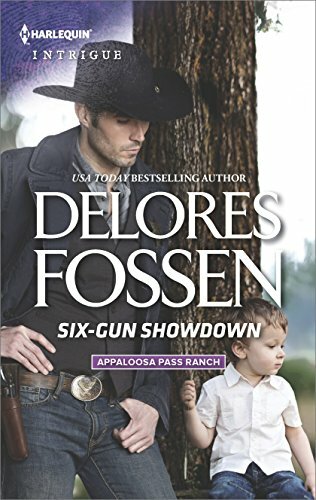 Enjoy the following titles: Beauty and the Bodyguard by Lisa Childs, Secrets & Lies by Shirlee McCoy, and Six-Gun Showdown by Delores Fossen. You’ll be on the edge of your poolside lounge chair in these romantic suspense novels. Can this bachelor bodyguard save his true love from mortal danger…on her wedding day? Bride-to-be Megan Lynch has just learned her ex, presumed dead marine Gage Huxton, is alive after surviving enemy captivity. But before she can break up with her fiancé, gunmen storm her wedding and take hostages! Megan will do anything to stay alive—for herself and a second chance with Gage. But there's more terror to endure before she can say yes to the dress—and her dream groom! What do the gunmen want? Gage works double time to unravel the mystery and save the beauty who still holds his heart. As the wedding crashers open fire, Gage puts his life on the line to protect Megan and convince her of his love. Attacked in her classroom, widowed teacher Ariel Martin's only thought is for her unborn child. When her student's brother, rookie K-9 officer Tristan McKeller, and his faithful dog save her life, she can't thank him enough. She knows Tristan won't rest until she's safe, but she doesn't want him or his police colleagues digging into her dangerous past. After all, the only person who would want to hurt her is dead…or is he? With her and her child's life on the line, she'll have to trust Tristan with her secrets if she wants to finally get the fresh start she's been desperately seeking. The voice mail rocks deputy sheriff Jax Crockett to his core. A year ago, Paige was murdered by the Moonlight Strangler. Yet his ex-wife just showed up at his ranch—out of options and out of time. There are only two reasons Paige would come back to Texas with a killer hot on her heels: Jax and their toddler son. Faking her death was the only way to keep them alive. But now it's Jax who's risking everything to protect his family. The cowboy lawman is also reawakening a powder keg of desire. A desire that's primed and ready to explode. Giving in will up the ante, igniting the embers of a love they may not live to claim. 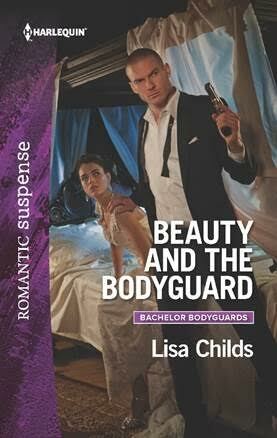 Ever since Lisa Childs read her first romance novel (a Harlequin of course) at age 11, all she ever wanted to be was a romance writer. With nearly fifty novels published with Harlequin Books, Lisa is living her dream. 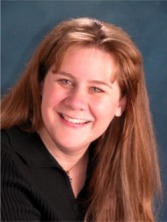 She is an award-winning, best-selling romance author. 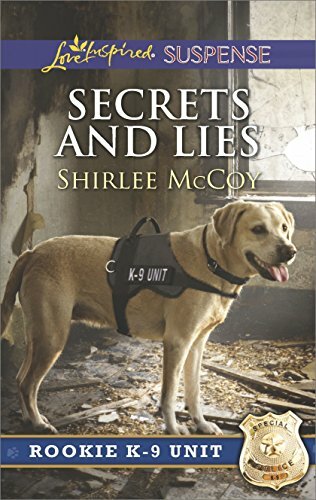 Shirlee McCoy began writing her first novel when she was a teenager. A busy mother of five, Shirlee is a homeschooling mom by day and an inspirational author by night. She and her husband and children live in the Pacific Northwest and share their house with a dog, two cats and a bird. You can visit her website, www.shirleemccoy.com, or email her at shirlee@shirleemccoy.com. One lucky reader leaving a comment or email entry will win a copy of all three books! Giveaway ends 11:59pm EST Aug. 10th. Please supply your email in the post. You may use spaces or full text for security. (ex. jsmith at gmail dot com) If you do not wish to supply your email, or have trouble posting, please email maureen@justromanticsuspense.com with a subject title of JRS GIVEAWAY to be entered in the current giveaway. US residents only. Love suspense and intrigue books. These books sound great! Thanks for sharing!